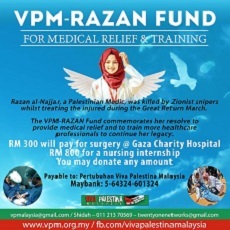 Viva Palestina Malaysia started 2 related projects last year with Doctors Worldwide Turkey and Mercy Malaysia to provide rehabilitation services to disabled men, women and children in Gaza. 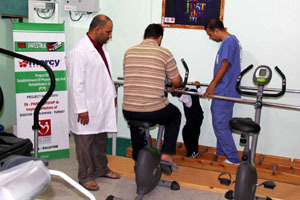 The first project is the establishment of a Physical Rehab Centre in Khanyounis, and the second is a program for home visits through ambulances donated by Kia Ora Gaza, in order to provide those unable to travel to the centre, with medical treatment, nursing services and physio and psychological support, or to bring them to the centre. 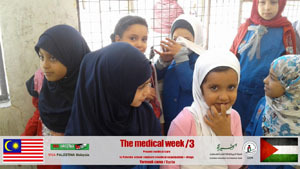 The funding ends in June 2017 so inshaallah we can secure more funds to continue. 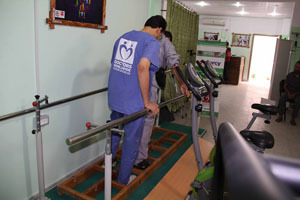 Some of the patients had been disabled as a result of the Gaza attacks. 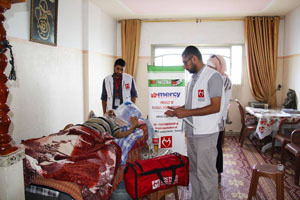 Alhamdulillah Viva Palestina Malaysia together with our partners CAPR and the Palestinian Red Crescent has completed its 3rd medical week for the residents of Yarmouk camp. 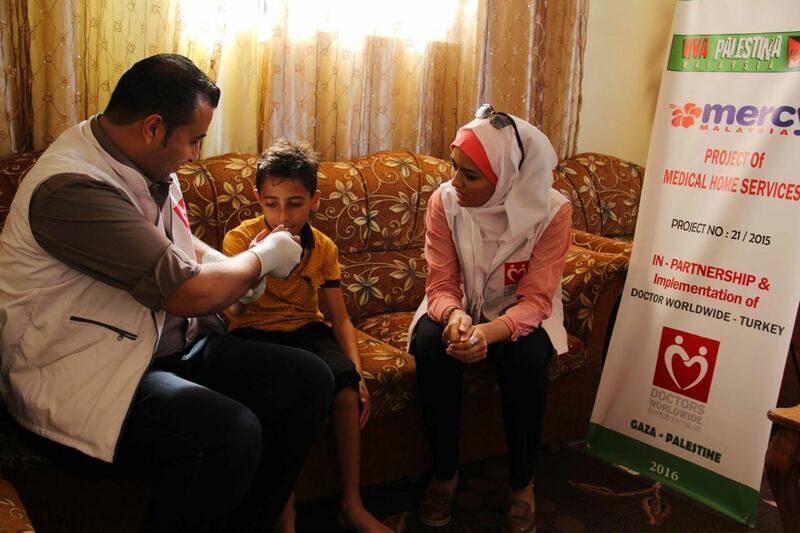 Access to specialists for children, women, heart and public health . 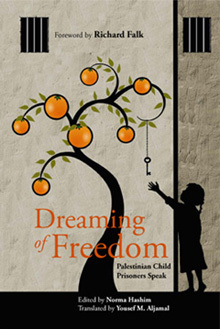 The full report is published below. 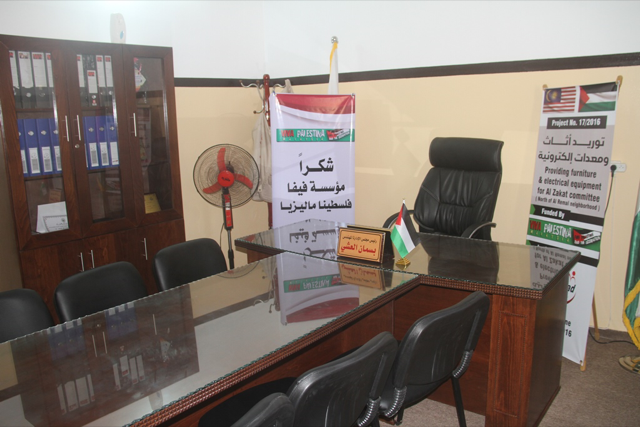 Inshaa Allah we will be continuing on a monthly basis, funds permitting, until the siege is over and peace returns to Syria. 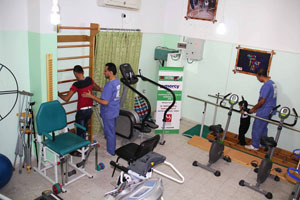 Following up on the progress of work in the Physical Therapy and Rehabilitation Center (PTR) - Khan Younis, North of Gaza Strip. 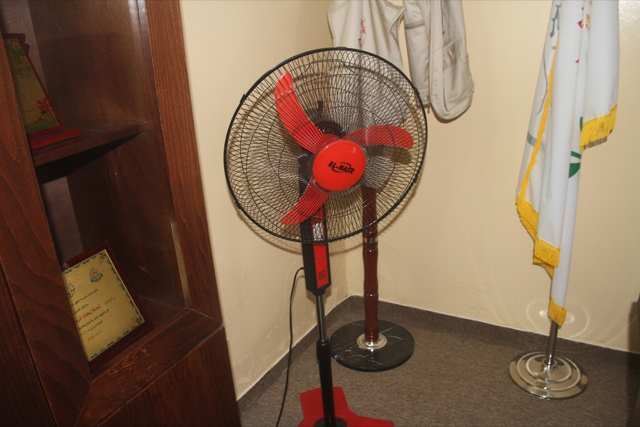 PTR center implemented 174 treatment sessions for wounded persons in Sep 2016. 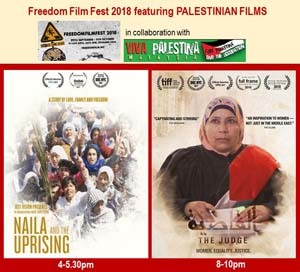 - Assalamah Society - Palestine. 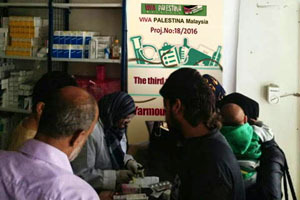 "KUALA LUMPUR: Viva Palestina Malaysia (VPM) akan menganjurkan Festival Filem Palestin Kuala Lumpur (KLPFF) 2016 di Panggung Black Box & White Box Publika, Solaris Dutamas pada Sabtu dan Ahad depan..."
Our mobile clinic is the only one running by specialist doctors in Yarmouk camp, Syria where the majority there are Palestinian refugees. 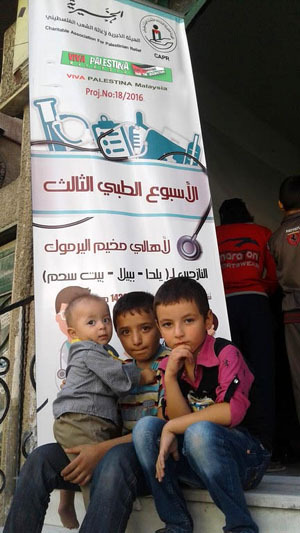 All the other clinics are closed since doctors were either killed or fled. 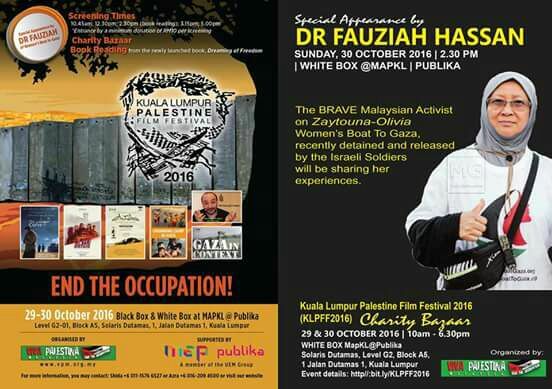 Our KL Palestine Film Festival (KLPFF2016) on 29-30 Oct is to raise more funds for this project. Each clinic last one week long in every month. 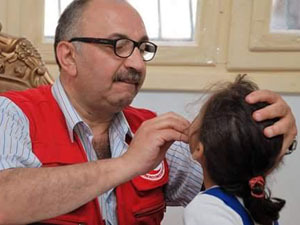 Each week-long clinic costs USD 3,000. 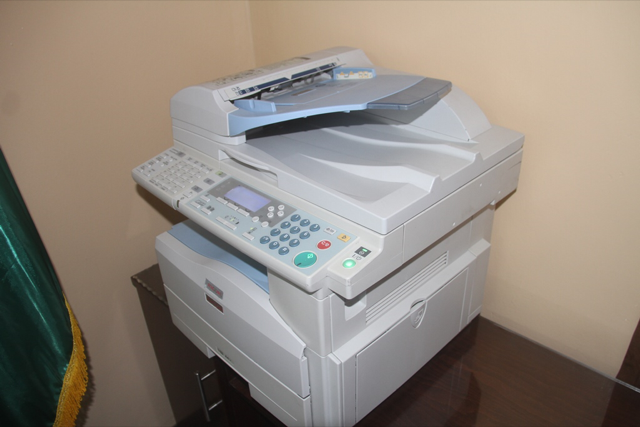 We would like to plan for the next 6 months. 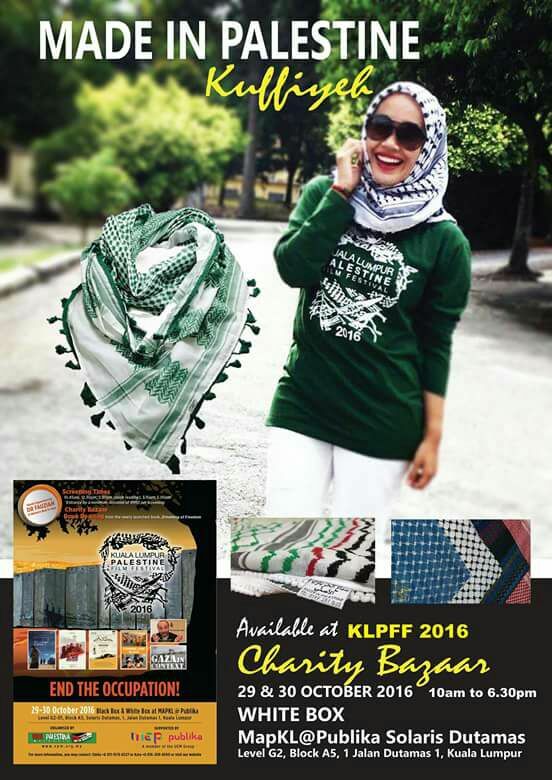 Also, the funds raised from KLPFF2016 will be used to provide milk for the children at the camp. 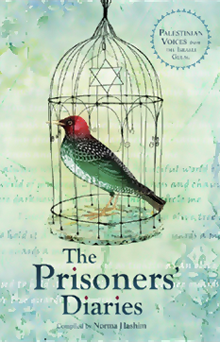 The price of milk and medicine is very high if they can be found at all. 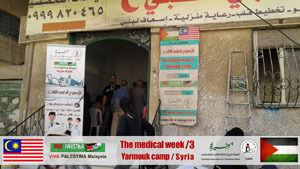 VPM has done 2 mobile clinics in Yarmouk camp, Syria and the 3rd one is currently operating this week. 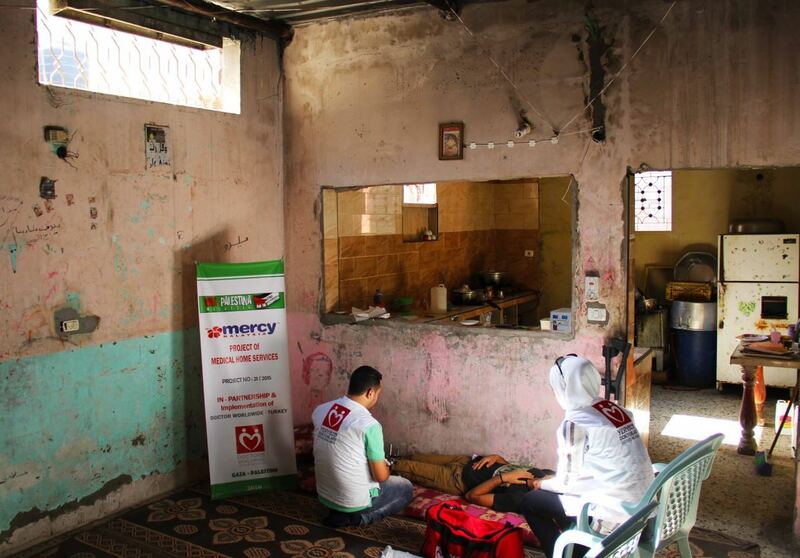 This is the only medical facility in the camp. 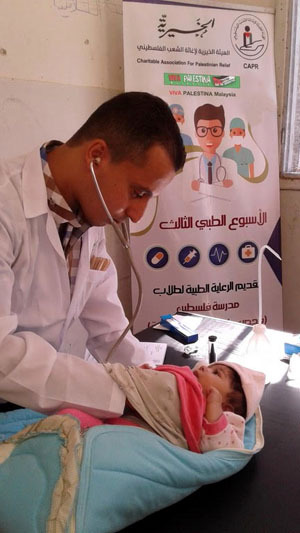 Specialists in different fields come everyday for a week to treat about 1,000 patients in that week. It cost USD 3,000 per week because doctors come from Palestine Red Crescent. 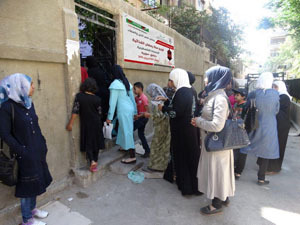 Some of the photos below were sent to us by Abdullah Alkhatib who lives in Yarmouk and who was awarded the Human Rights award by the Swedish Government. 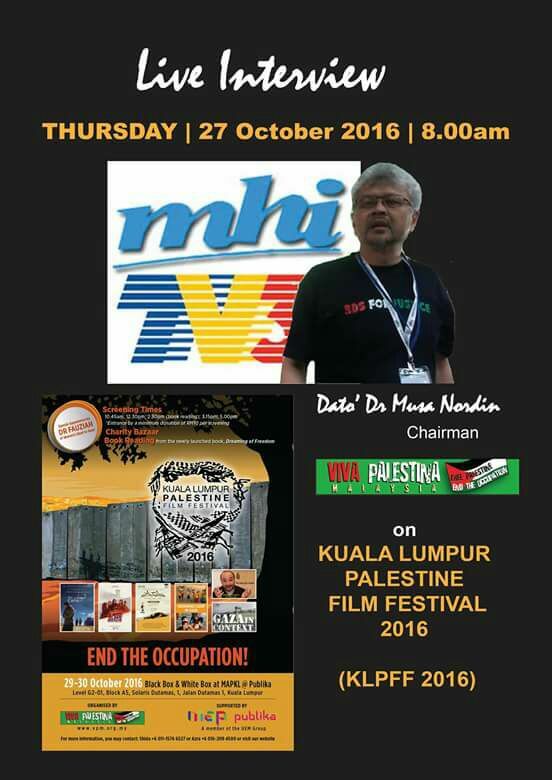 The money we are hoping to raise from our KL Palestine Film Festival 2016 this weekend is to fund this project. 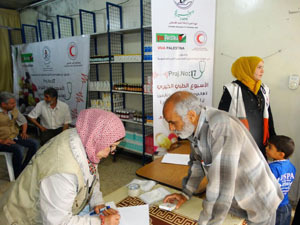 We are targeting to run this clinic for the next 6 months.